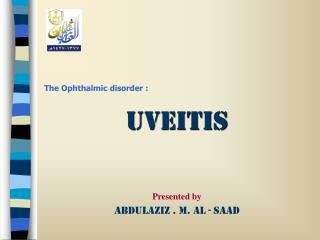 The Ophthalmic disorder : Uveitis Presented by Abdulaziz . M. Al - Saad Introduction Definition : Inflammation of the uveal tract ( the iris, ciliary body and choroid ). Anatomical Classification : 1. 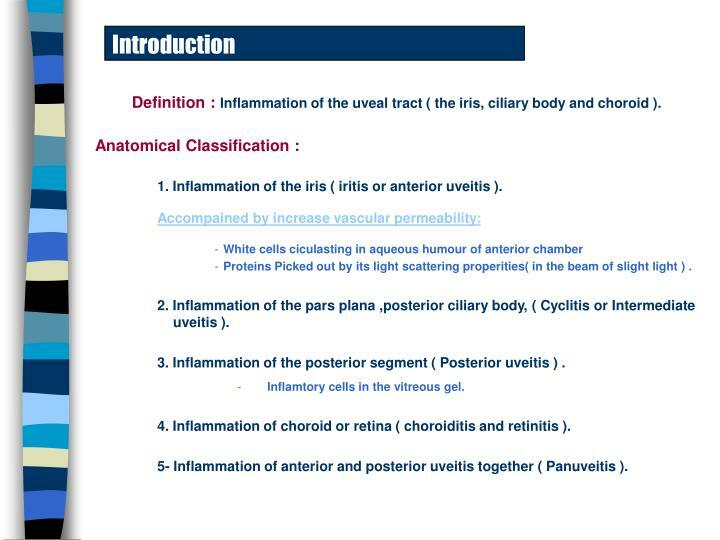 Inflammation of the iris ( iritis or anterior uveitis ). Definition :Inflammation of the uveal tract ( the iris, ciliary body and choroid ). 1. Inflammation of the iris ( iritis or anterior uveitis ). Proteins Picked out by its light scattering properities( in the beam of slight light ) . 2. Inflammation of the pars plana ,posterior ciliary body, ( Cyclitis or Intermediate uveitis ). 3. 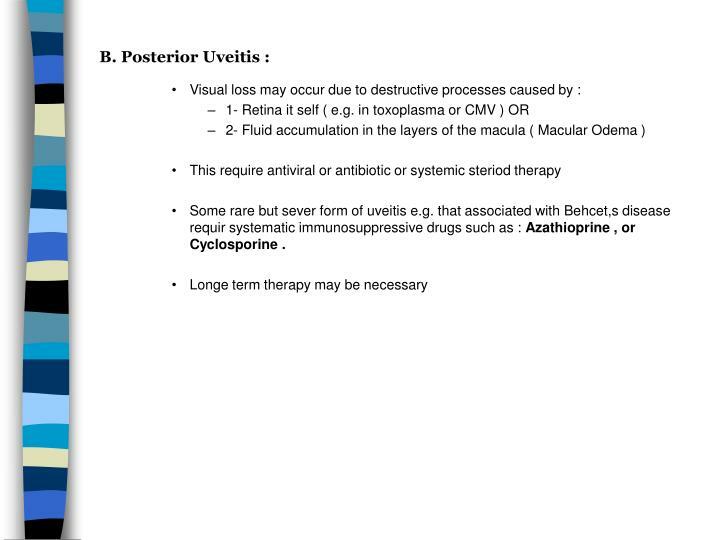 Inflammation of the posterior segment ( Posterior uveitis ) . Inflamtory cells in the vitreous gel. 4. Inflammation of choroid or retina ( choroiditis and retinitis ). 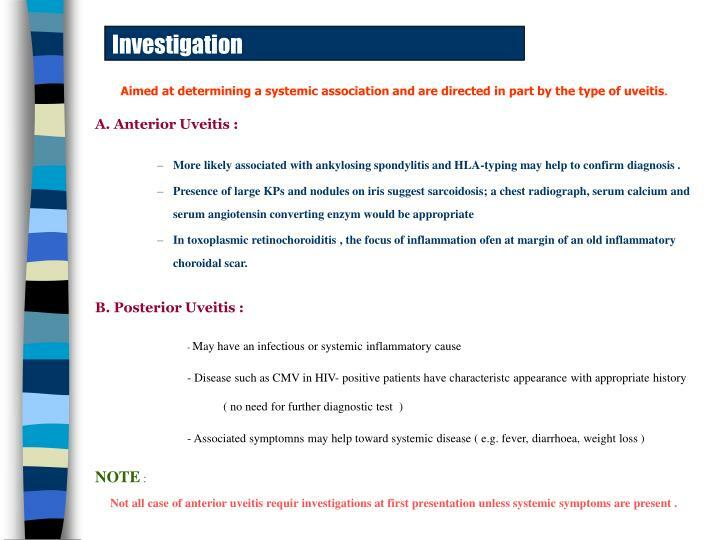 5- Inflammation of anterior and posterior uveitis together ( Panuveitis ). 15 per 100 000 people. 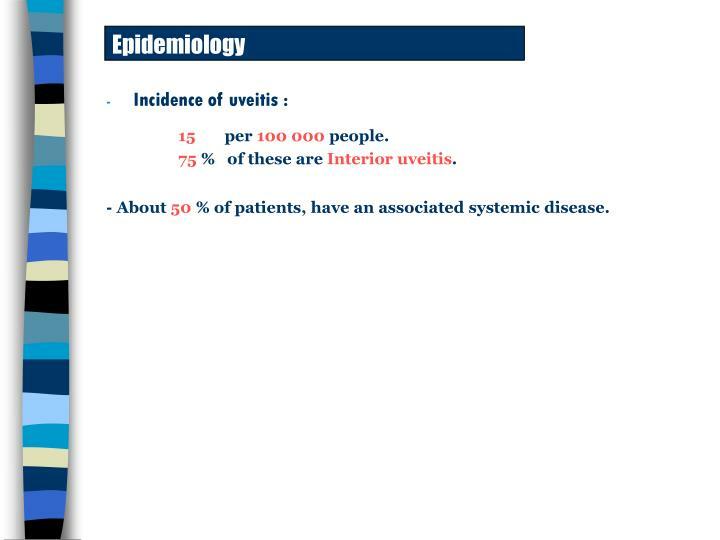 75 % of these are Interior uveitis. 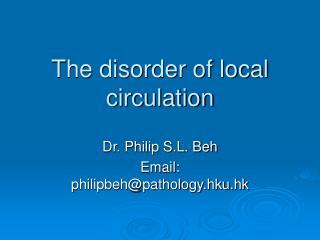 - About 50 % of patients, have an associated systemic disease. 4- Redness of the eye . Shortness of breath, Cough, Nature of sputum ( associated sacoidosis or tuberclusis). 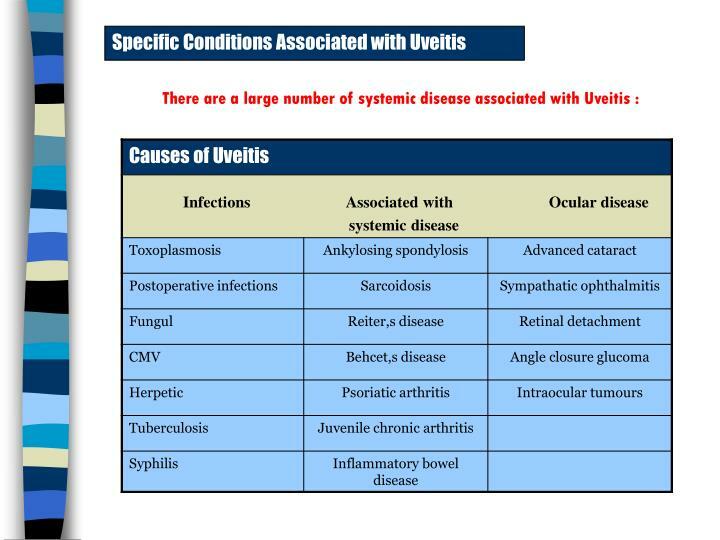 Occasionallyt uveitis may be associated with ulcerative colitis, cron,s disease and whipples disease. 1. Erythema nodosum ( Painfull raised red lesions on the arm and legs ), present in agranulomatous disease such as sarcodosis and Behcet,s disease . 2. 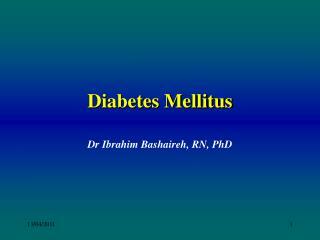 Patint with Behcets disease may also have : thrombophlebitis, dermtographia, oral and genital ulceration . 3. Psoriasis ( in association with arthritis ) may be accompained by uveitis . 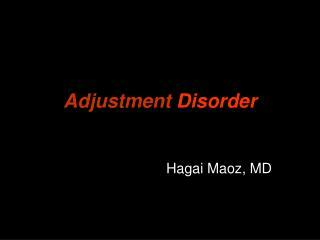 AAU : associated with Ankylosing spondylitis with back pain . Reiter,s disease ( classically urethritis, conjunctivitis and seronegative arthritis ) may be associated with anterior uveitis . Herpetic disease ( shingles ) may cause uveitis. 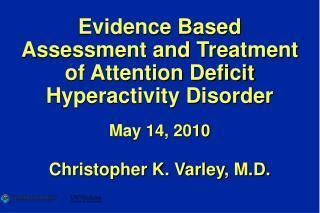 1- Decrease visual acuity . 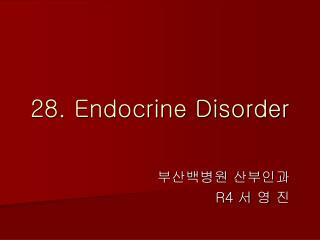 2- Eye will be inflammed in acute anterior disease . 3- Inflamatory cells may be visible clumped together on endothelium of cornea ( es. 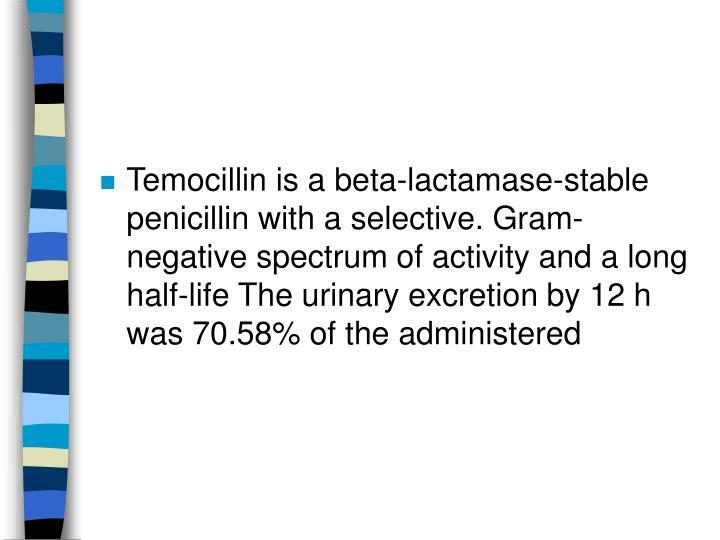 Inferiorly )( Keratitic pps ). 4- Slight lamp examination : reveal aqueouscells and flare. 5- Dilatation of vessels on the iris . 6- Iris may adhere to lens ( posterior synechiae or PS ). 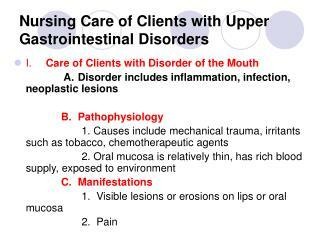 7- IOP may be elevated. 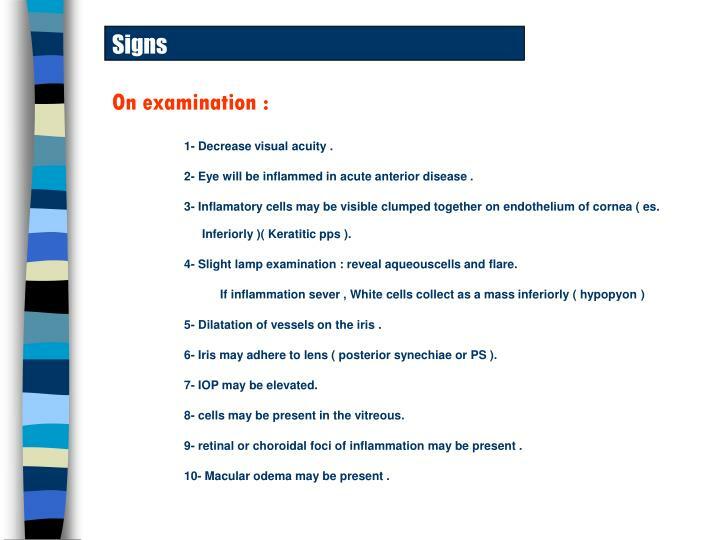 8- cells may be present in the vitreous. 9- retinal or choroidal foci of inflammation may be present . 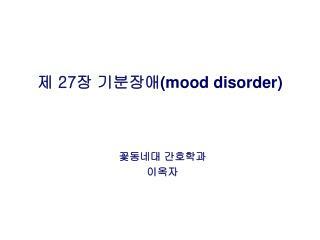 10- Macular odema may be present . 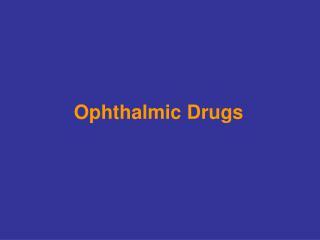 Aimed at determining a systemic association and are directed in part by the type of uveitis. More likely associated with ankylosing spondylitis and HLA-typing may help to confirm diagnosis . In toxoplasmic retinochoroiditis , the focus of inflammation ofen at margin of an old inflammatory choroidal scar. Not all case of anterior uveitis requir investigations at first presentation unless systemic symptoms are present . 1- Relieveing pain and inflamation in the eye. 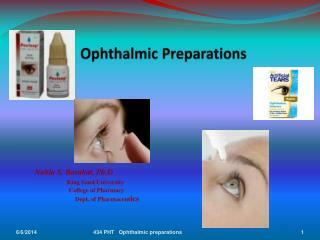 2- Preventing damage to ocular structures. 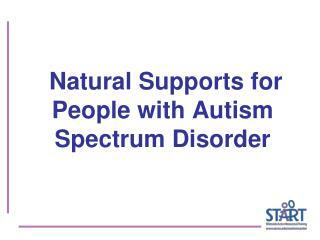 3- Preventing visual loss due to retinal or optic nerve damage. Dilatation of the pupil prevent the formation of Posterioor Synechiae , by separating it from the anterior lens capsule. ( Synechiae interfer with normal dilatation of pupil ) . 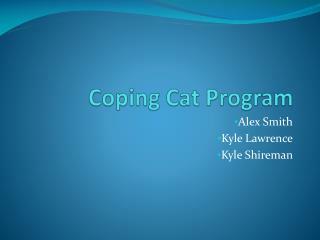 To break any synechiae , start with intensive initial Cycophentolate, Phenylepherine , and Tropicamide drops. - Subconjunctival injection of mydriatics may help to break resistant synechiae. 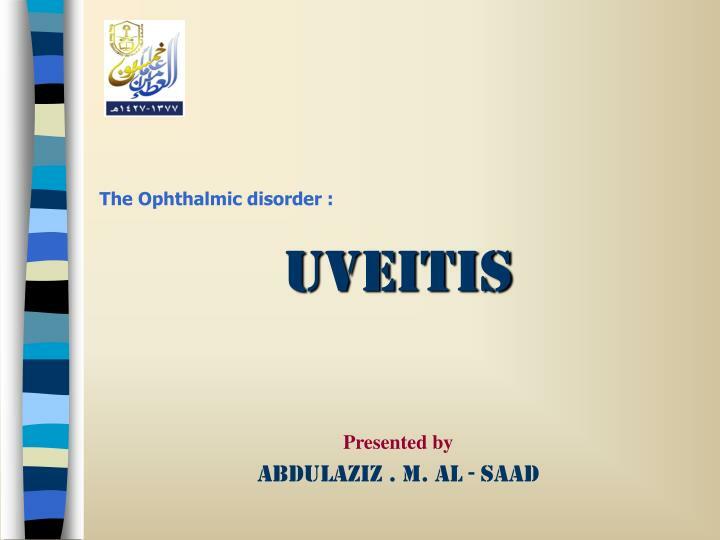 Some rare but sever form of uveitis e.g. 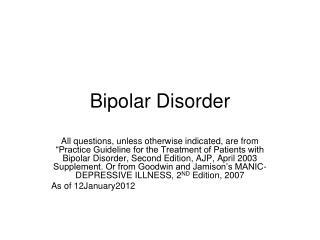 that associated with Behcet,s disease requir systematic immunosuppressive drugs such as : Azathioprine , or Cyclosporine . Definition: Seronegative ( RF – ve ) inflamatory arthritis of the spine . 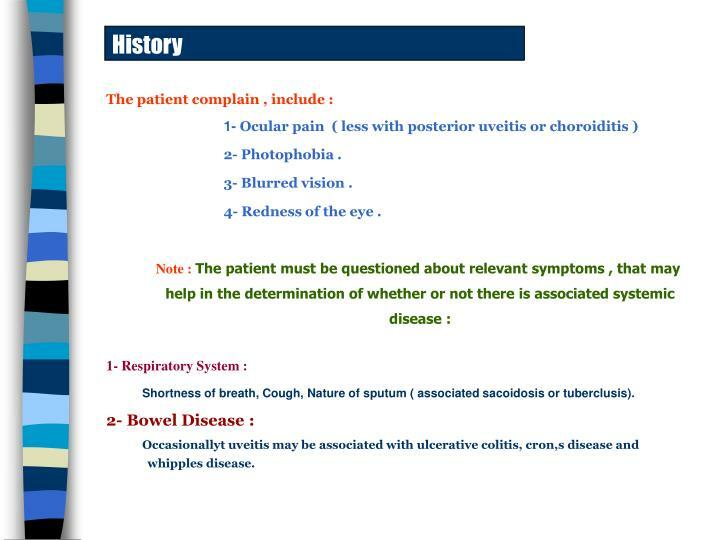 Signs : Typical of anterior uveitis. Treatment : Ocular treatment + intermittent anti-inflammatory + Physiotherapy. 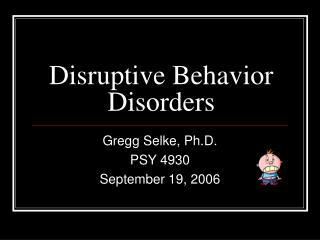 Prognosis : Recurrent attack . The out look for vision is good ( if acute attack treated early & vigorously ). Definition : A seronegative arthritis which present in children , either systemic disease with fever and lymphadenopathy, particular or polyparticular arthritis. Signs : white eye + signs of an anterior uveitis + cataract + glucoma ( due to uveitis or steroid drops . 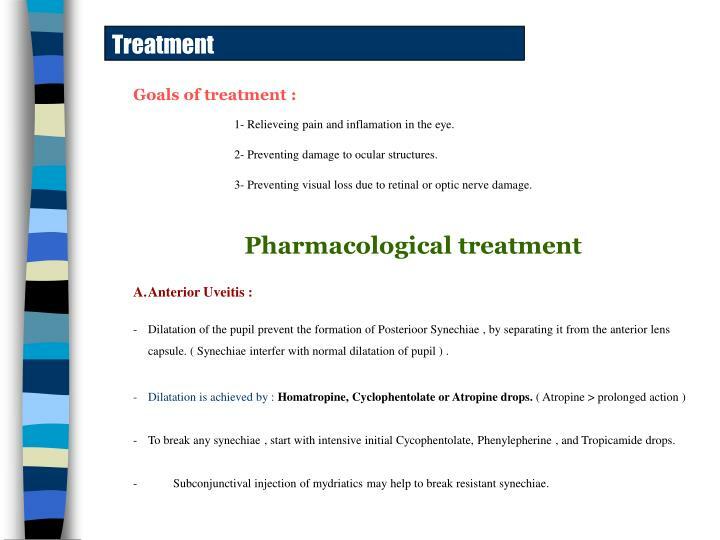 Treatment : Ocular treatment + systemic treatment for joint disease + glucoma difficult to be treated ( if medication fail , syrgery may be required ). 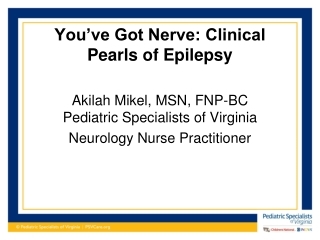 - Reactivated lesions will subsidebut treatment is required if macula or optic nerve is threatened or if the inflammatory response is very severe. Take it 1 hr befor or 2 hr after meals [ Enhance F ] . Missed dose- take it as soon as possible. However, if it is almost time for your next dose, skip the missed dose and go back to your regular dosing schedule. Do not double doses. 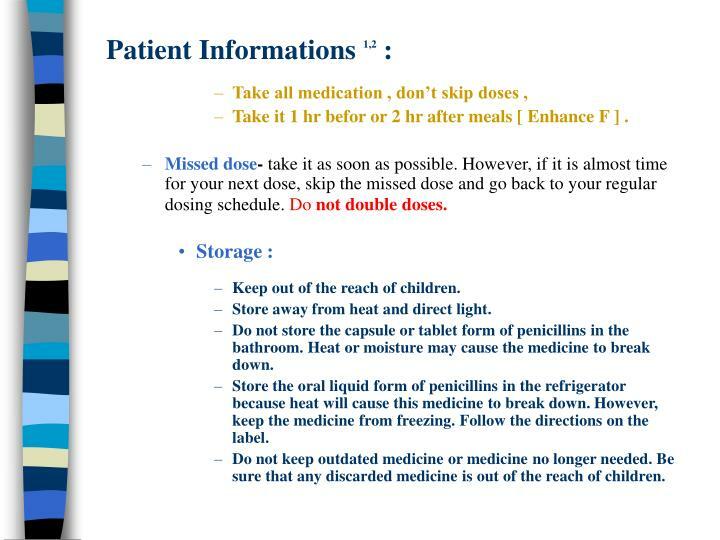 Do not store the capsule or tablet form of penicillins in the bathroom. Heat or moisture may cause the medicine to break down. 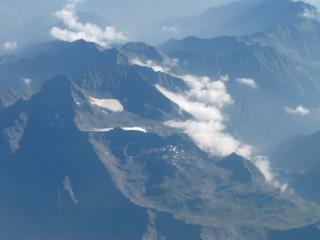 - Sensetive to moisture --- Loss ½ of its activity after 5 days at RT . - Solution for parental ad. May kept for 24 hr ----- [ at 5oC ] . Parentral sol. Stable for 3 days at RT. ( 96 hr if ref. ) . Parentral sol. Stable for 7 days at RT ( 14 day if ref. ). Parentral sol. 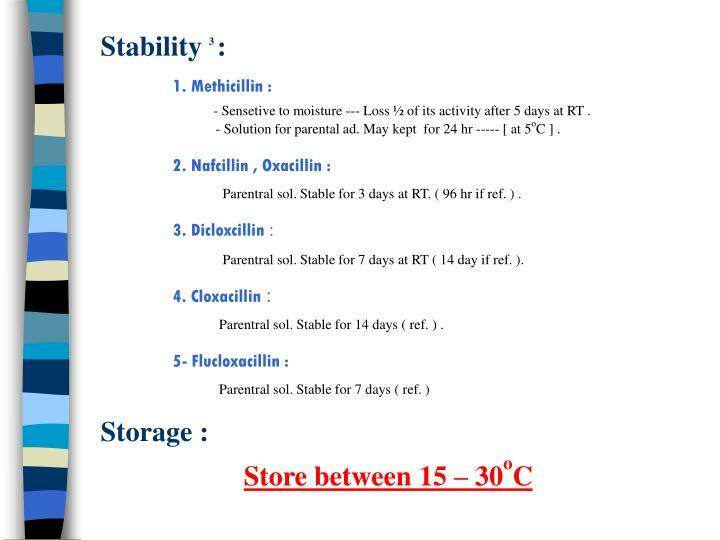 Stable for 14 days ( ref. ) . 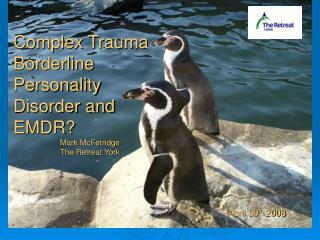 Web site e.g. www. .com . Drug Information Handbook 12th Edition 2004 – 2005 pages ( 452 , 642 , 1062 , 1137 ). 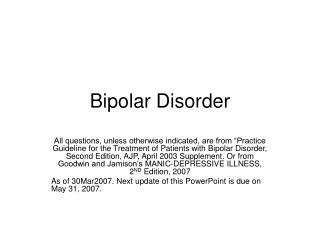 USP DI Edition 1999 , pages ( 2251, 2252, 2253, 2254, 2255, 2256, 2262 ) . 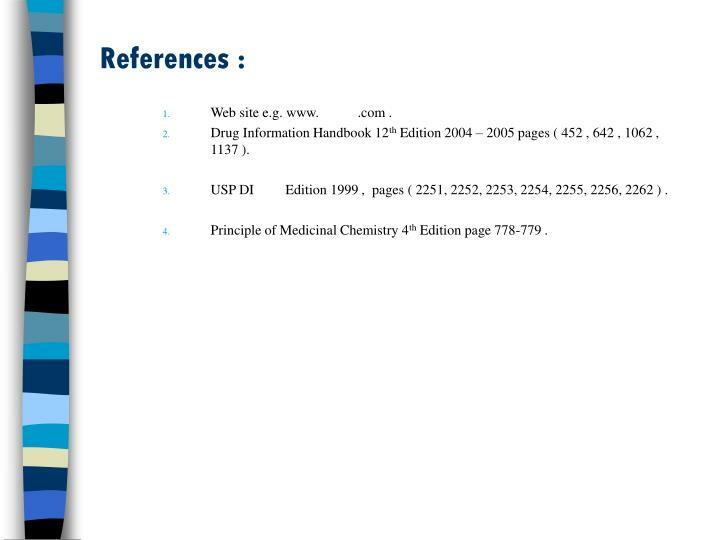 Principle of Medicinal Chemistry 4th Edition page 778-779 . 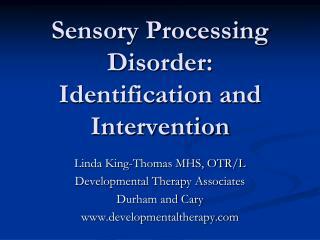 CONVERSION DISORDER -The case of anna o.. somatoform disorders. 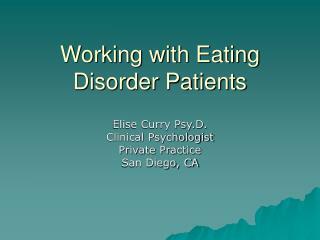 conversion disorderhypochondriasissomatization disorderbody dysmorphic disorderpain disorder. 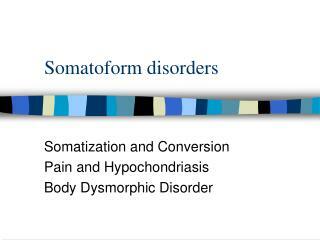 somatoform disorders.